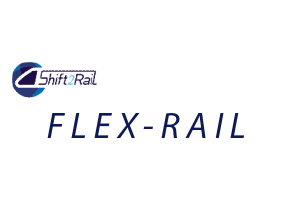 To address the vision and challenge, Flex-Rail has established a set of 9 clear and measurable objectives to assess to what extent they are achieved during the course of the project. Furthermore, each objective is linked with events, milestones and/or the production of one or more deliverables. 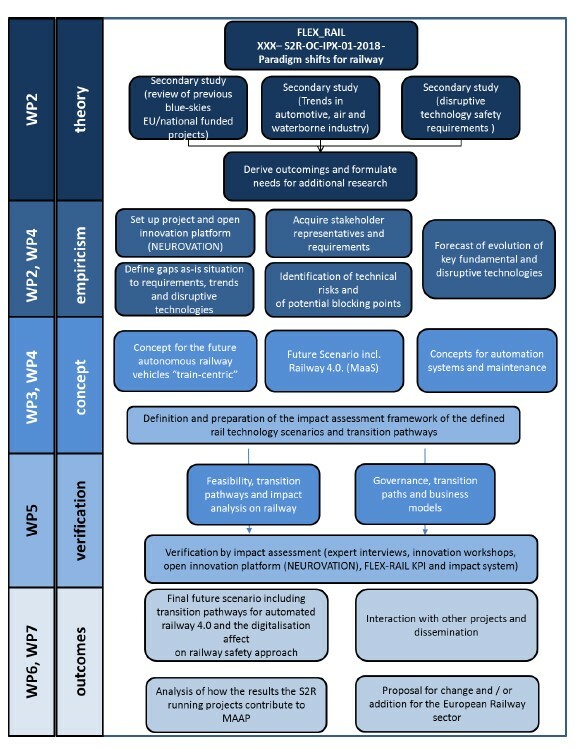 These objectives, their description and means of verification are given in the following table. other technologies applicable for the railway sector. transition pathways toward the rail system scenario end-point considering the competitiveness and other requirements given the foreseen transitions of the transport sector and in specific of the road sector. governance of the required transition and the different pathways, considering interests and potential resistance of society and the market. A dedicated WP will take care of communication with sister projects and sector appropriate bodies, such as ETPs and JUs (WP7: D7.1 and D7.2). O9 Disseminate project results and optimise exploitation project of results. The communication WP will coordinate the dissemination with academy and general public (WP7: D7.1 and D7.2).